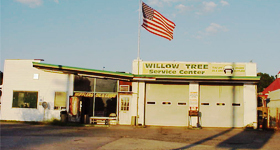 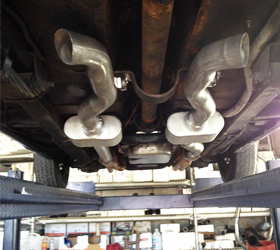 With over a decade of experience, we are fully trained and equipped to work on your vehicle. 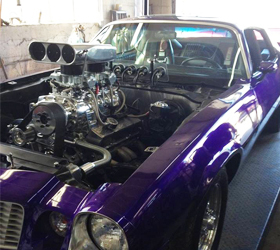 Bring your car to our auto shop for professional maintenance and repair services. 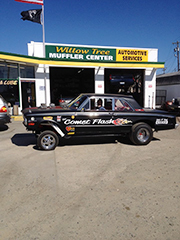 Call us at (336) 578-7451, or drop by, for an estimate. 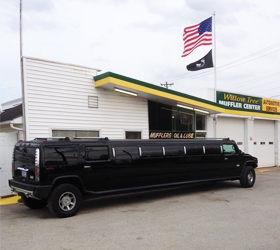 When you place your vehicle under our care, expect us to work on it as if it were our own.